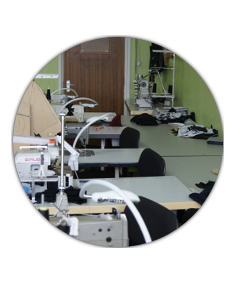 We offer range of services including sample making, production - find out more! 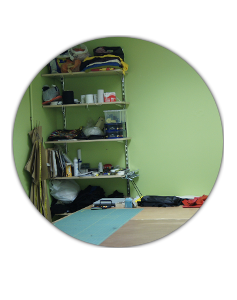 View our reference work and find out what designers have trusted us! 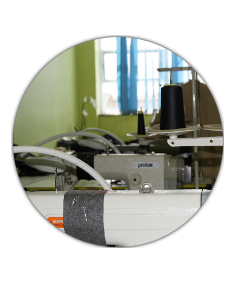 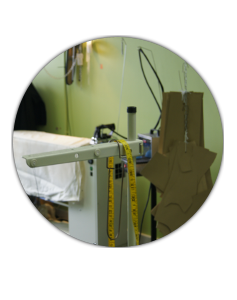 Do you need tailoring services?